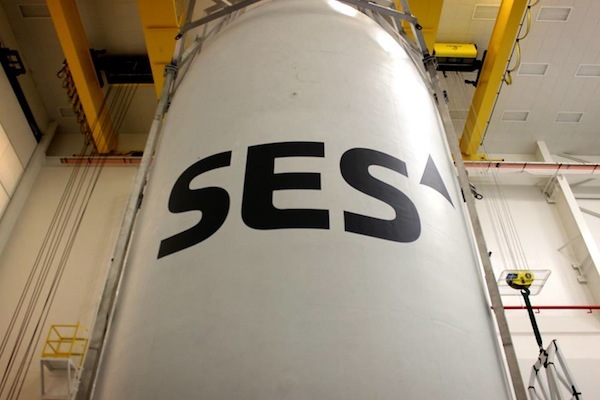 The SES 8 communications satellite is prepared for launch Nov. 25 atop a SpaceX Falcon 9 rocket. 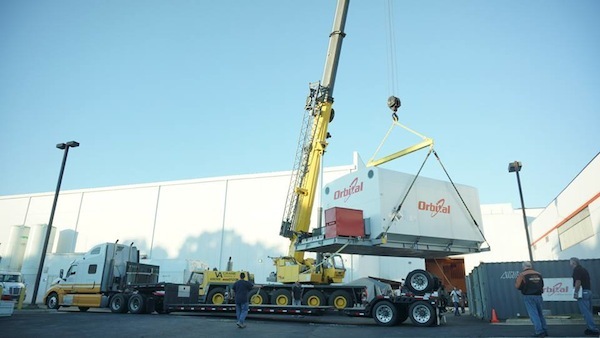 These photos show the satellite's shipment from its factory at Orbital Sciences Corp. in Dulles, Va., and arrival at Cape Canaveral, Fla. 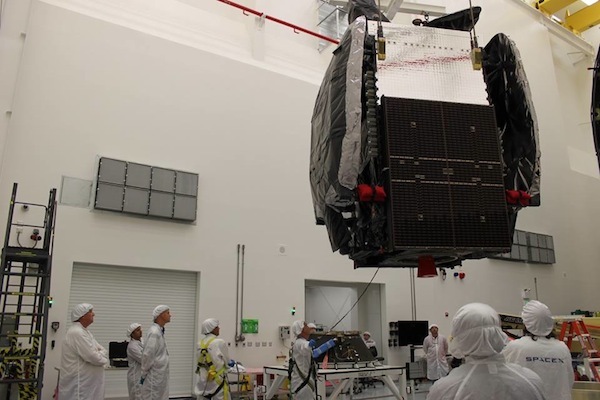 The images also show the satellite's preparations inside a clean room at Cape Canaveral and views of the Falcon 9 rocket's 5.2-meter diameter payload fairing, which protects the spacecraft during final prelaunch preparations and the early phases of flight. The fairing will be released about four minutes after liftoff when the rocket is above the thick, lower layers of the atmosphere. 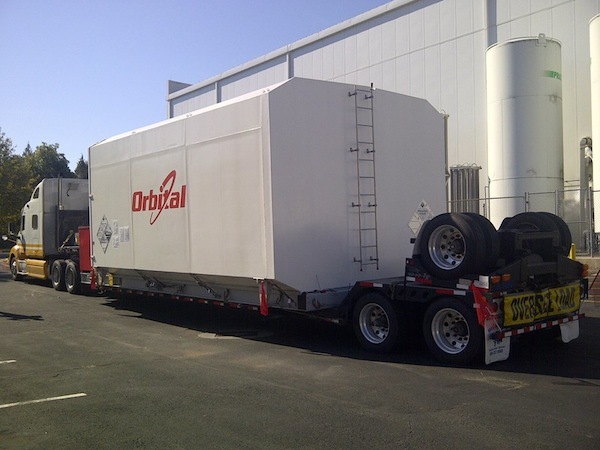 The satellite weighs 3.2 metric tons when fully fueled with propellant. It is owned by SES of Luxembourg, one of the world's largest commercial satellite operators. 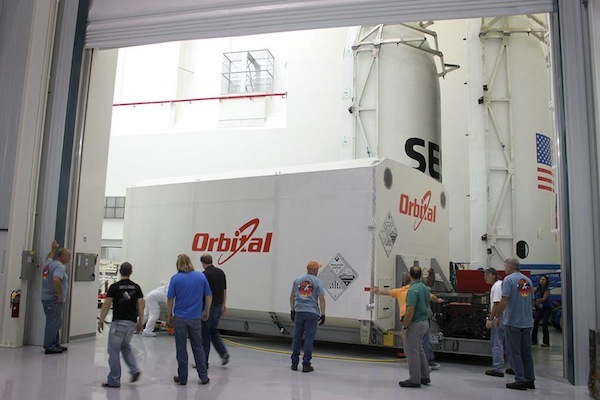 Launch is scheduled for 5:37 p.m. EST (2237 GMT) Monday from Cape Canaveral's Complex 40. 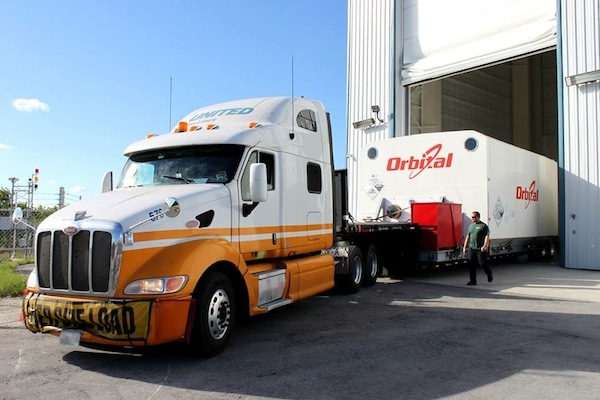 The 224-foot-tall booster is making its first launch into geostationary transfer orbit, the drop-off point for most communications satellites. Communications satellites like SES 8 are released in a highly elliptical orbit by their launcher, then the spacecraft use their own engines to maneuver into a circular orbit 22,300 miles over the equator. 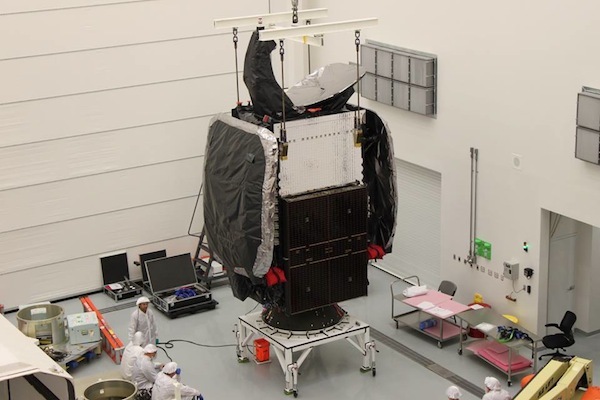 Satellites in the 22,300-mile-high geostationary arc appear to hover over a fixed location on Earth, allowing customers on the ground to aim antennas to a known point in the sky.